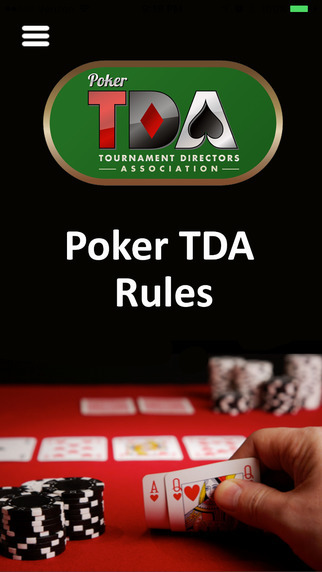 Have the TDA Rules in the palm of your hand with the new Poker TDA App for Apple and Android. 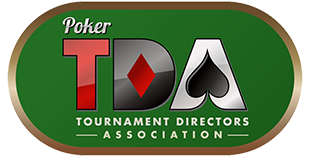 The Poker TDA mobile app is produced courtesy of Steve Piper, CEO of Cyber Edge Systems. Many thanks to Steve for his tremendous work on this project! 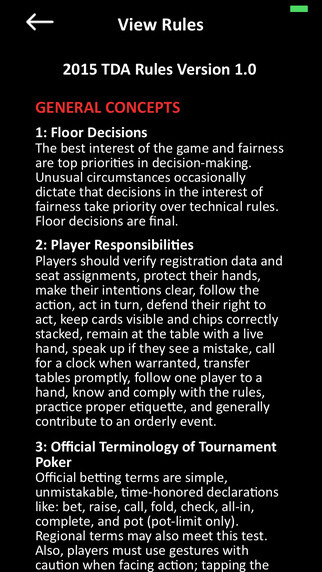 TDA Rules App in multiple languages by Bill Morrison.